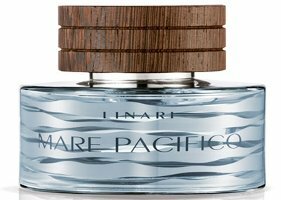 German niche line Linari will launch Mare Pacifico, a new aquatic fragrance. 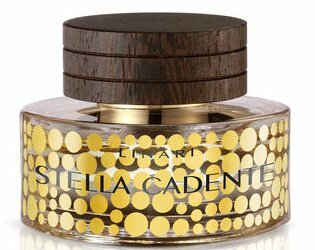 It will be the brand’s first launch since 2012’s Porta del Cielo. 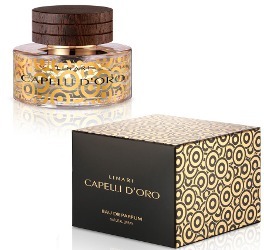 I do not exaggerate; at this moment, I have SIXTEEN perfumes on my desk that ‘deserve’ reviews…for summer. 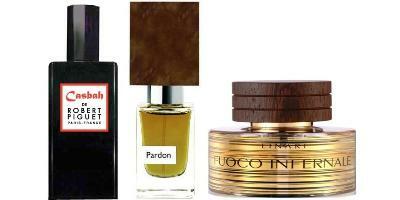 The best I’ll be able to do (summer is going by fast) is combine these fragrances into four or five reviews; so today I’m writing about three fragrances I like and never got around to reviewing when they were released. 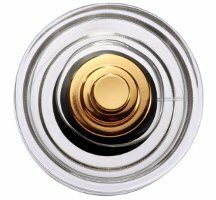 Robert Piguet Casbah (from the Nouvelle Collection and “dedicated” to Morocco) was developed by perfumer Aurélien Guichard and includes notes of cedar, iris, pepper, nutmeg, angelica root, vetiver, tobacco leaf, smoky floral accord and incense.